1, Smart design with12" or 7" touch display. 2, Contactless card reader and POS for banking business. 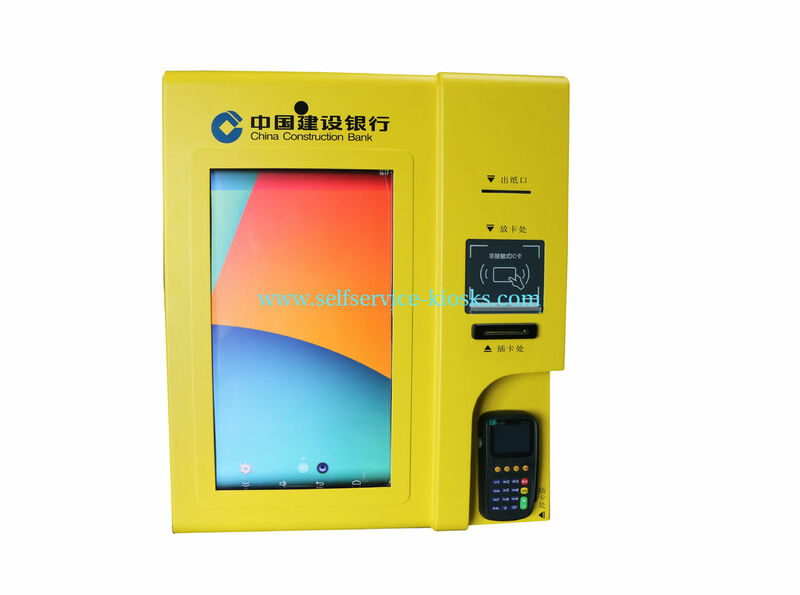 3, Include both Chipset insert card reader and magetic swipe card reader.